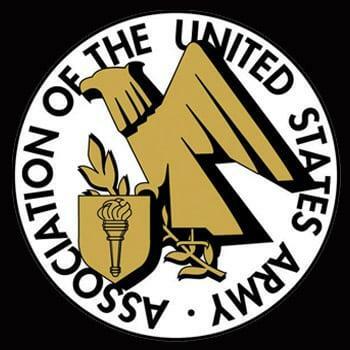 AUSA is a private, non-profit educational organization that supports America’s Army – Active, National Guard, Reserve, Civilians, Retirees, Government Civilians, Wounded Warriors, Veterans, and family members. AUSA provides numerous Professional Development Opportunities at a variety of events both local and national. As the premier voice for America’s Soldiers, we are a dedicated team committed to building the best professional and representative association for the world’s best Army. AUSA has 120 chapters located worldwide. Made up entirely of volunteers, they provide recreational and educational opportunities to Soldiers and their families. AUSA and its’ chapters have contributed over $2,000,000 to awards, scholarships, and support of soldier and family programs. Their mission is to support our Soldiers and the civilians and families who work alongside of them in the local community. Please CLICK HERE to visit AUSA.